With a portfolio that ranges from the most violent scenes of the Israeli-Palestinian conflict, to the closed world of ultra-Orthodox Hassidim, Cohen-Magen has captured the many faces of the Holy Land through his lense. A graduate of the Hadassah College of Jerusalem's Photography program, Cohen-Magen spent 8 years working with the Reuters news agency. One of his photographs was selected as one of the top 100 photographs of the decade. 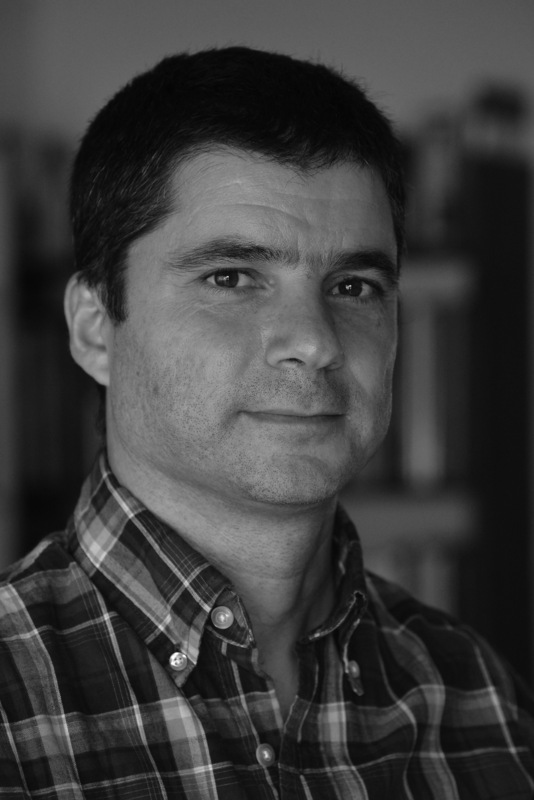 Cohen-Magen has exhibited his photographs in Europe and in Israel. Born in 1971, Cohen-Magen lives in the city of Modiin. With a portfolio that ranges from the most violent scenes of the Israeli-Palestinian conflict, to the closed world of ultra-Orthodox Hassidim, Cohen-Magen has captured the many faces of the Holy Land through his lens. Since 2001, Gil has been working on a series of photo essays on the ultra-Orthodox Jewish communities in Jerusalem. Gil has been given exclusive access to observe and photograph the religious and cultural rites of these closed communities, ceremonies that have never been photographed before and have never been shown to the outside world. A graduate of the Hadassah College of Jerusalem's Photography program, Cohen-Magen spent 10 years working with the Reuters news agency. One of his photographs was selected as one of the top 100 photographs of the decade. 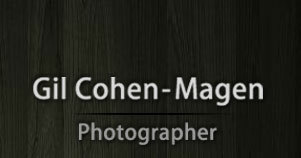 Cohen-Magen has exhibited his photographs in United States, Europe and in Israel. Work now with AFP (Agency France Press) and Haaretz newspaper. Born in 1971, Cohen-Magen lives in the city of Modiin, Israel.